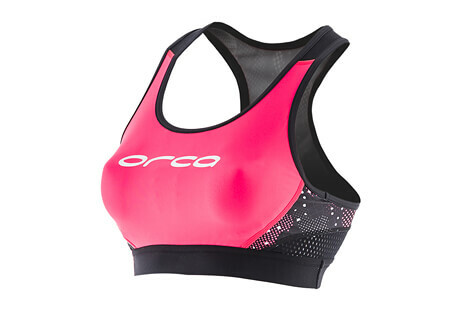 Orca has a record of over 20 years as a sports apparel brand in the triathlon arena. 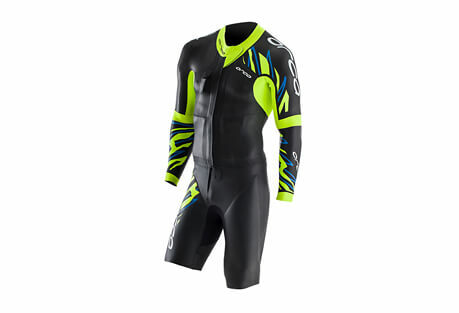 Just as the triathlon embodies endurance, stamina and versatility, so does every piece in the Orca collection. Today, Orca provides triathletes with confidence to achieve whatever they want, by empowering them with the strength to reach further than they thought possible.